Some well-known, some not so; there are many mothers throughout history who have helped to shape the world we know today, balancing the task of motherhood with their various responsibilities, beliefs and wide-ranging positions in society. Some were ruthless and others fair but they all fought for what they believed in, ultimately wanting what was best for their children. Here we take a look at 10 Mums That Shaped The World – from Cleopatra through to Erin Brockovich! Mother of 6 and the instigator of the creation of modern Spain. After a struggle to claim her right to the throne she reorganised the governmental system and brought the crime rate to the lowest it had been in years. She also unburdened the kingdom of the enormous debt her brother had left the kingdom in. While she was also the creator of the Spanish Inquisition she also funded Christopher Columbus’ journeys meaning that she was the patron that lead to the discovery of America. Her motherhood was the key to Cleopatra’s power in Egypt. Her children with both Julius Caesar and Mark Antony ensured her political influence in Rome and meant that she was able to rule her own kingdom in Egypt. By appointing her son by Caesar, Caesarion, as her co-regent when he was aged 3 (as a woman was not allowed to rule by herself) she was able to run the country without any outside influence. After a 22-year-long reign, she was able to negotiate the sparing of the majority of her children. Her daughter, Cleopatra Selene even went on to become the queen of what is now Algeria. Mother of 5 children, 6 if you include the Women’s Social and Political Union (WSPU). An activist for women’s rights she took agitating for the right to vote to new levels, escalating from peaceful protests to window smashing to arson. She went to jail multiple times and held a number of hunger strikes to protest the conditions and would threaten guards with a clay jug to prevent them from force feeding her. She lived to see women achieve equal voting rights with men in 1928 and passed on her veal for activism on to all of her children. A single mother who worked as a law clerk to pay the bills Brockovich discovered a link between chromium 6 released into groundwater by Pacific Gas and Electric (PG&E) and illnesses in the town of Hinkley, Calif. PG&E had to pay $333 million to Hinckley’s residents, the largest direct action settlement in U.S. history. She is still an environmental crusader, bringing attention to allegations of industrial contamination across the US. Her actions were so great that in 2000 the movie “Erin Brockovich” was made, starring Julia Roberts telling her story. An extremely tenacious woman Wu climbed to the position of Empress by having 2 sons and then accusing the Emperor’s wife of murdering her daughter. As the Emperor’s health began to fail, Wu’s influence grew to the point where she became empress dowager and regent after he died. She then broke all the rules and claimed the throne as her own becoming the only woman to rule China as an independent sovereign. 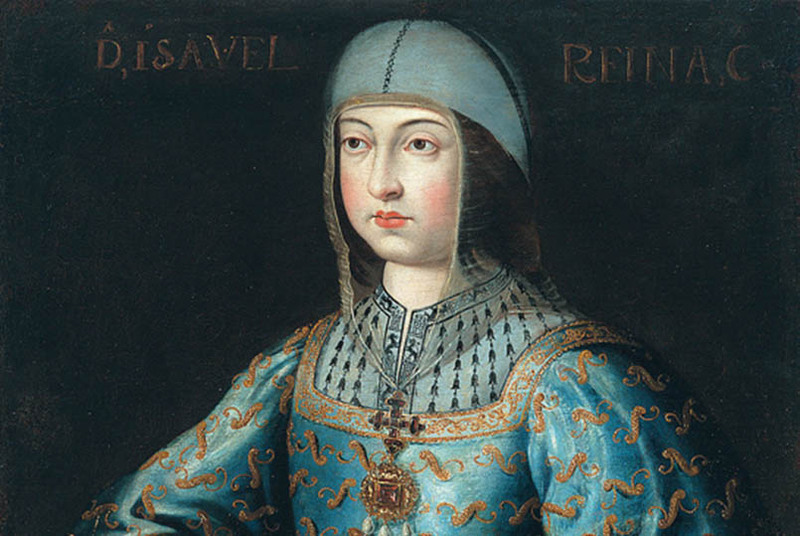 She ruled until the age of 82 until she relinquished power to her third son due to a serious illness that eventually took her life. 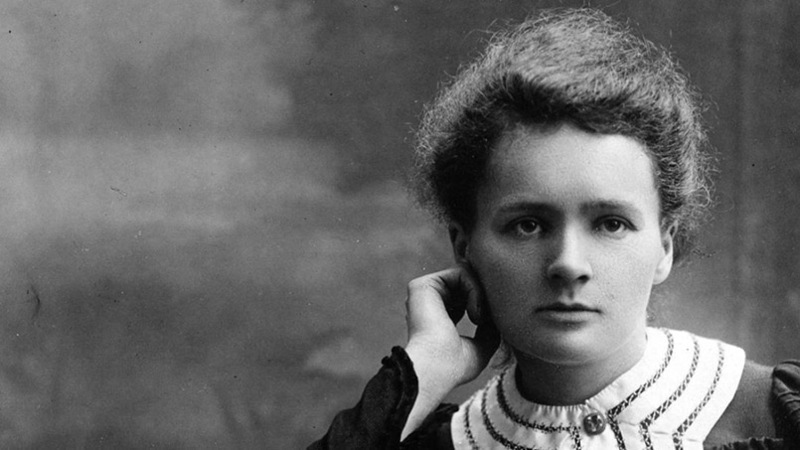 A true renaissance woman Marie Curie was a physicist, chemist and mother of 2. Her research into radioactivity and discovery of the elements polonium and radium lead to her becoming the first woman to win the Nobel Prize. She later went on to become the first person ever to win 2 Nobel Prizes and the first female professor at the University of Paris. She also went on to create portable X-rays and helped soldiers on the front lines in 1914 survive, working with her daughter Irene, aged 17 at the time, at casualty clearing stations. Adoptive mother to a daughter named Gertie, Harriet Tubman escorted more than 300 escaped slaves to freedom. She stood up against slave owners and even threatened frightened fugitives to ensure that they wouldn’t lose their nerve. An icon of the Civil Rights Movement Tubman spent her whole life as an abolitionist and humanitarian. However despite her heroism and work for the Union Army during the Civil War, she was denied compensation and struggled with poverty for the rest of her life. Despite this, she continued to work for equality, women’s suffrage and donated land to a church for a home for the elderly. A polarising political figure she worked tirelessly to achieve democracy in India. As leader of the Green Revolution, she increased crop diversification, created jobs to address the problem of chronic food shortage among the poor and went to war with Pakistan in support of the independence movement which lead to the creation of Bangladesh. 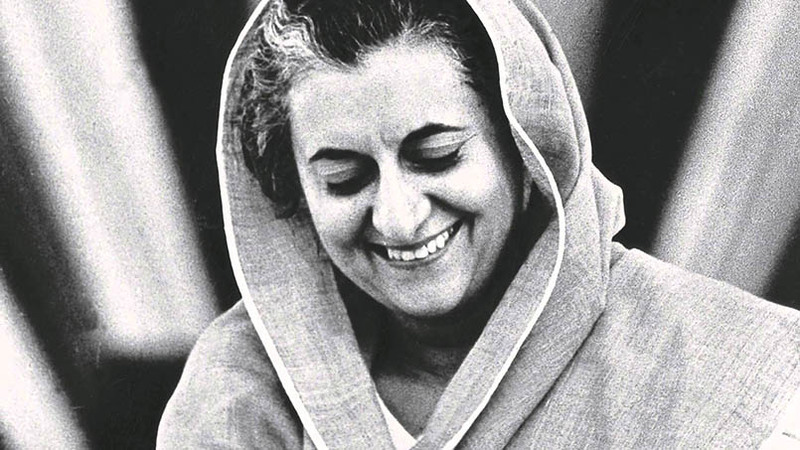 She was the second-longest-serving Prime Minister after her father, Jawaharlal Nehru. She was eventually assassinated in 1984 by her own bodyguards. 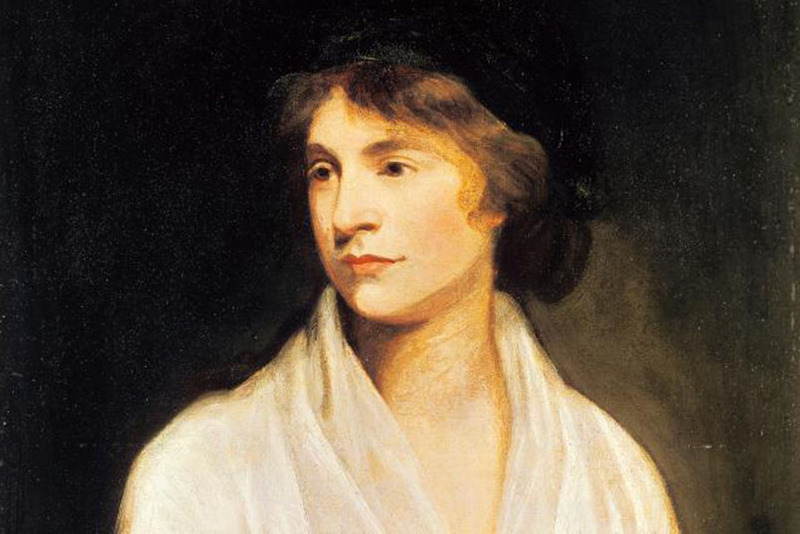 The 18th-Century writer, philosopher and advocate for women’s rights is known for her most famous work “The Vindication and the Rights of Women” which argues for the equal status and education of women, influencing generations of feminists after her. She also wrote novels, treatises, a history of the French Revolution and a children’s book. For years, it was her ill-begotten love life that garnered all the attention and not her academia. Today both her life and work are cited as important influences of the founding feminist philosophers. Her daughter was Mary Shelley, the author of Frankenstein, the first science fiction novel ever, proving the apple doesn’t fall far from the tree. The mother of 2 sons who were in the Navy she worked in an ammunition plant during WWII and had the idea to use cloth tape to seal ammo boxes so they could be opened in seconds while still keeping ammo dry, thus saving the lives of countless soldiers when time was critical. Her bosses rejected her idea but she went straight to President Franklin D. Roosevelt by writing a letter. Weeks later she received a response that the Navy was fast-tracking her idea thus creating duct tape. 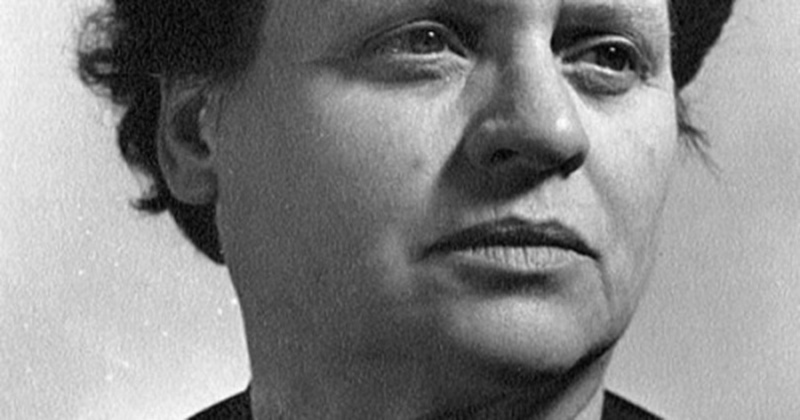 She was awarded the Chicago Tribune’s War Worker Award for her idea and her persistence but was largely forgotten by history. However, she showed that one person with an idea can make a difference, She may not have been a major political figure but she changed the world and saved hundreds of lives all because she wanted to keep her children safe. 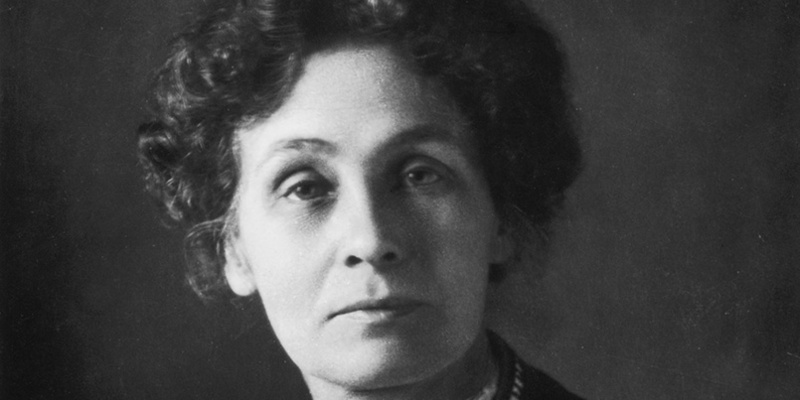 Kate Pankhurst, a descendent of Emmeline Pankhurst has created a wonderful book full of inspirational women, from Jane Austen to Marie Curie to Rosa Parks. It’s a fascinating read for both kids and adults alike! You can purchase with 20% off through LittleBird here. For more inspirational reading, try Andrea Beaty’s beloved characters, Ada Twist, Scientist and Rosie Revere, Engineer, who make perfect and fun bedtime reading. Ada Twist is a girl who loves to ask ‘Why?’ and Rosie Revere, her classmate, is determined to pursue her dream to become an engineer. These stories are among some of favourites here at LittleBird!